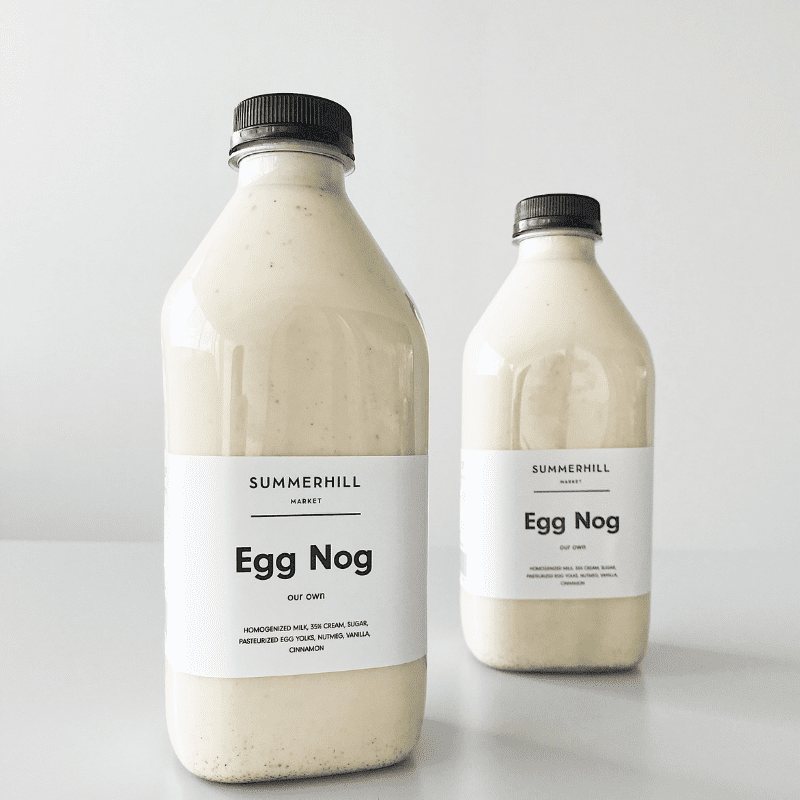 For generations, Summerhill Market has shared its passion for great food by bringing unique, high quality goods to our customers. 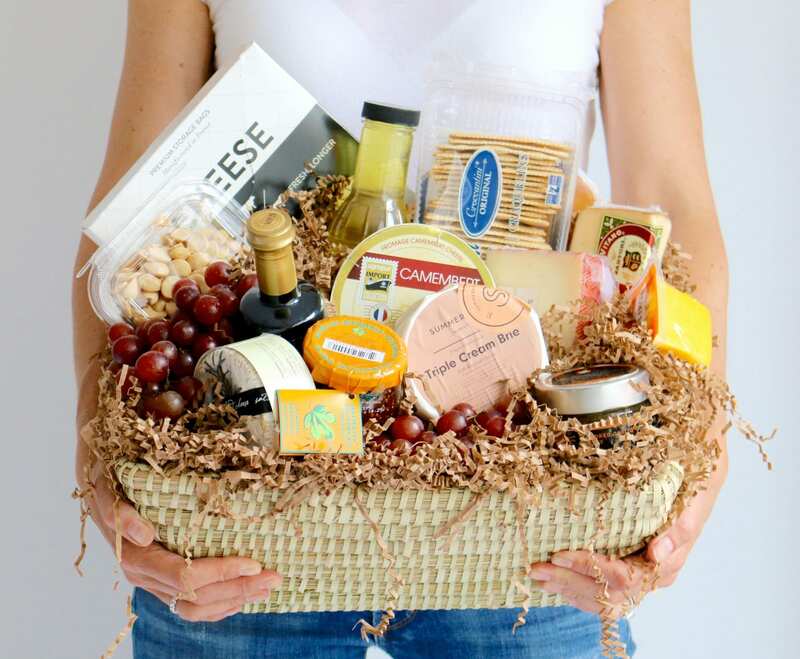 Through our strong network of local and international suppliers, we stay current with food trends and are often the first to offer the latest products that might not be available anywhere else. Our customers count on us to provide the highest quality in everything we make and sell and in the service we provide. 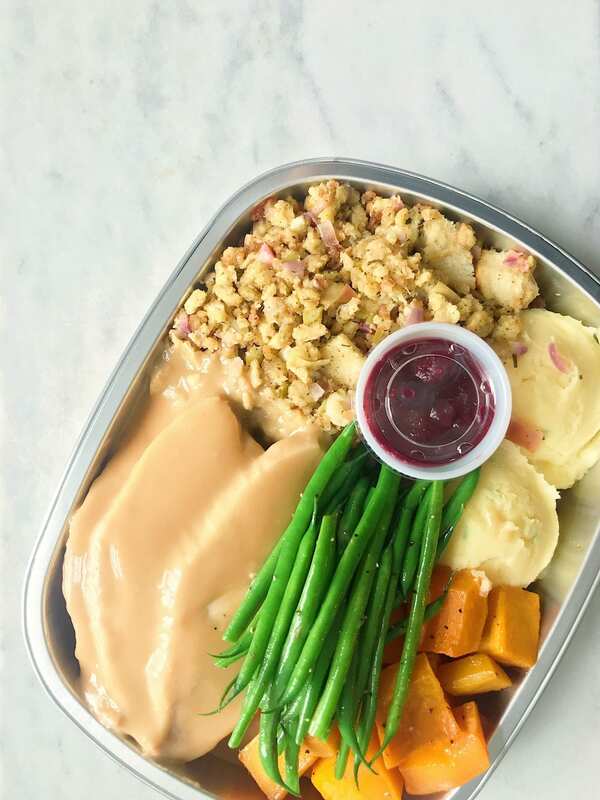 We never take that for granted, and work hard to surpass their expectations, to consistently surprise them with great products and to make them feel valued and cared for. 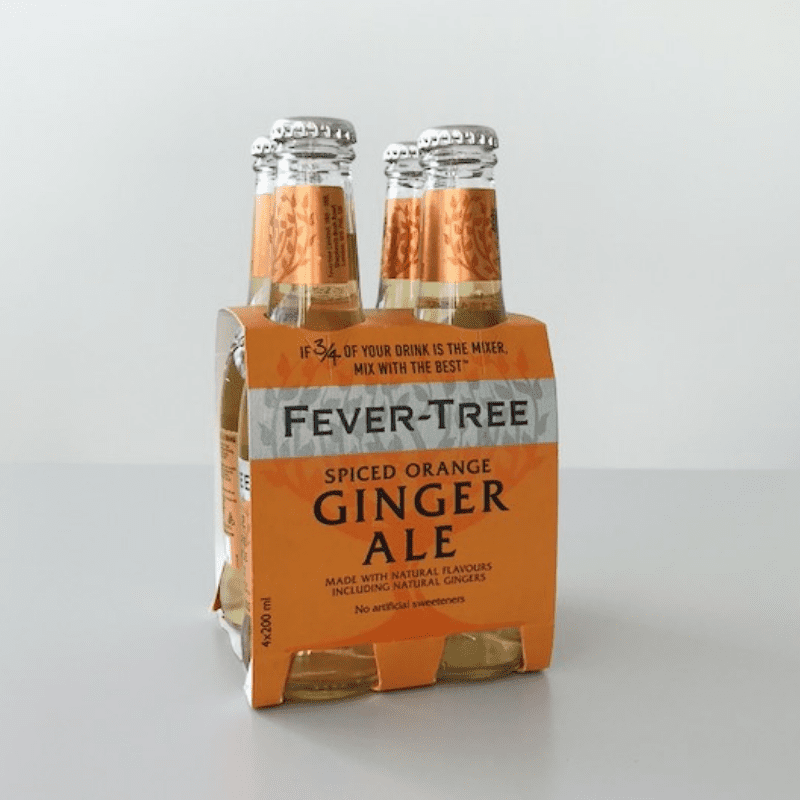 We’ve got a new set of seasonal flavours from Fever Tree, including their Spiced Orange Ginger Ale and their pink Aromatic Tonic Water. Cheers! 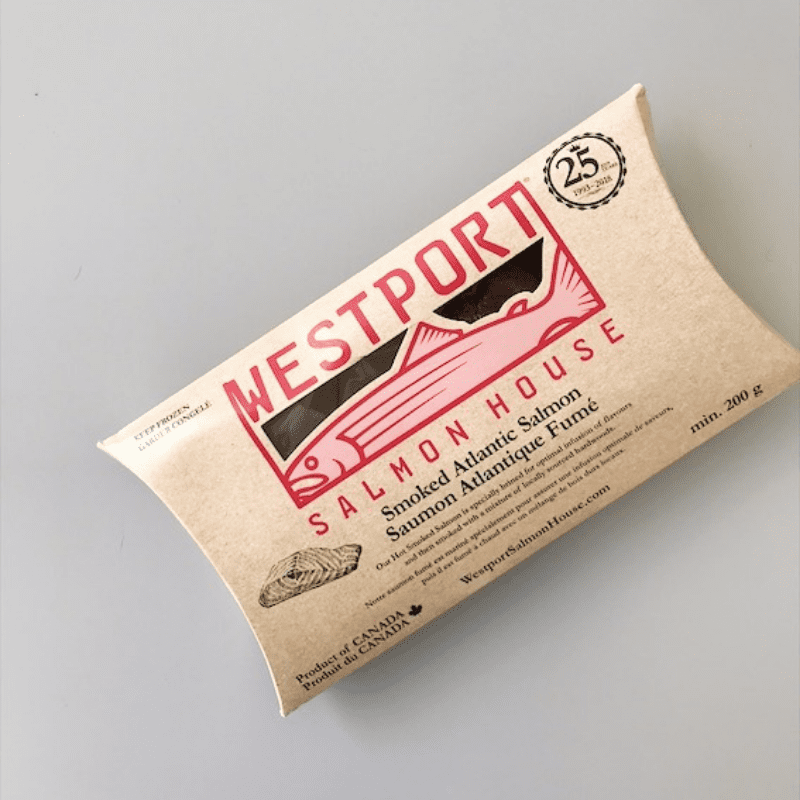 Complete your Vesper Board or entertaining spread with this candied salmon from Westport Salmon House, smoked with natural ingredients and Canadian hardwoods. Indulge in this house-made classic winter drink. 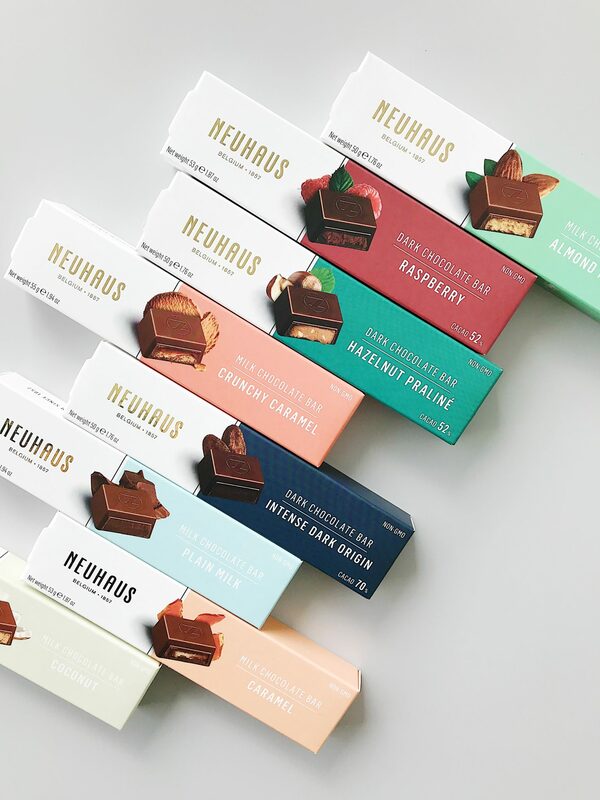 Have it straight, mix it with your favourite espresso for the best seasonal latte, or whip up a cocktail and serve to your guests. Who’s *game* for this new product? 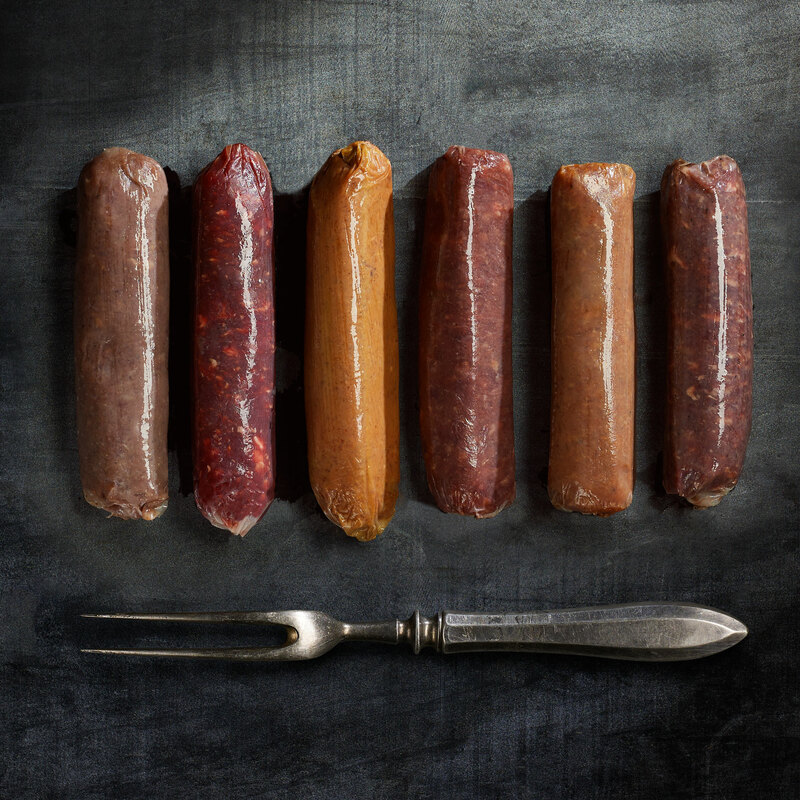 Find a selection of assorted game sausages now in our butcher’s counter. Your full English breakfast just got next-level. 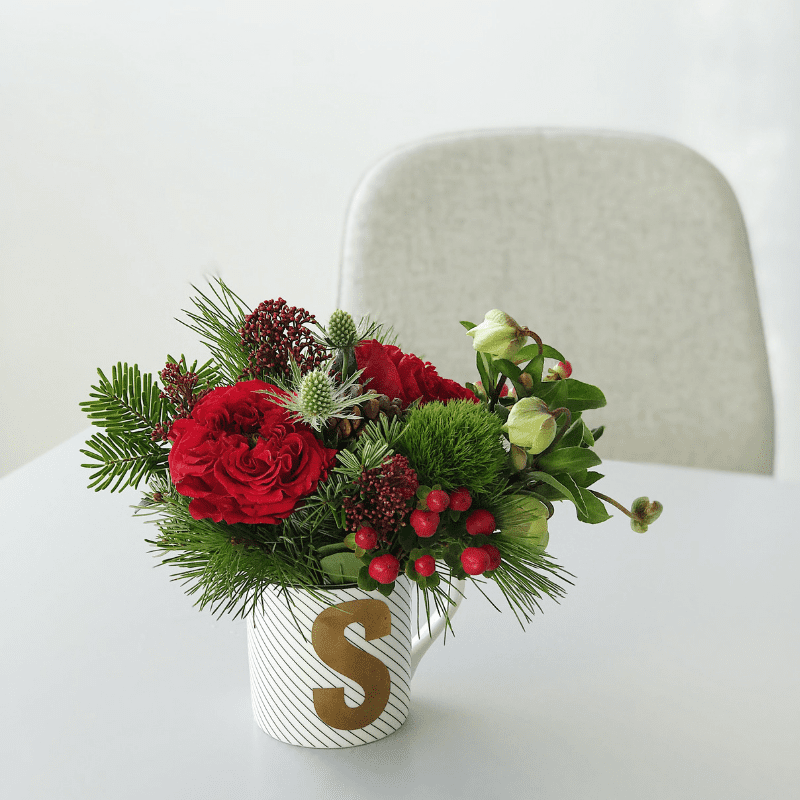 Warm up someone’s day with these cute Mug Arrangements. Filled to the brim with seasonal flowers and winter greenery, each mug comes with a different winter animal on the front and is the perfect gift for a coffee and tea lover in your life.